Calling all fans of Interstellar! Can’t get enough of Christopher Nolan? Get yourself this Zero Gravity Armchair from Japanese gadget and technology fiends Thanko and pretend that you’re in space. This large rocking chair even comes with a smartphone stand so you can watch Interstellar at the same time, too. Join us after the jump for a closer look at this gravity-defying modern-day throne! If you are willing to fork out 39,990 yen (US$334), this futuristic armchair could be yours. Despite its name, this isn’t a floating armchair; ‘zero gravity’ comes from the resting position that the user adopts when sitting in the chair, whereby the upper and lower body are at an angle of about 126 degrees. This position is said to induce the least amount of stress on the human body, hence the reason we see astronauts lying back like this when rockets launch – just like in Interstellar! It’s more than just a really comfortable rocking chair, though. The Zero gravity Armchair comes with a smartphone/tablet holder that allows you to watch your favorite shows or browse the web without having to hold on to anything, hence maintaining the stress-free position. 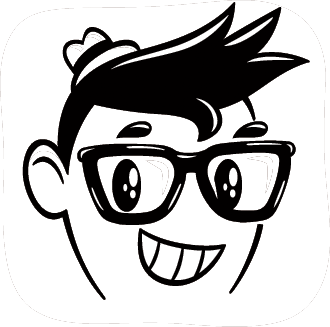 There are three differently sized-holders to pick from so you don’t have to worry about watching anime on your tablet and reading the news on your phone. Furthermore, there is even a USB charger built into the chair so that you can charge while rocking away! Oh, and guess what? It’s even easy to store when you decide that you’re done enjoying your ‘Zero Gravity’ for the day. Despite its size, this armchair can be folded up from 73 x 65 x 140 cm to just 73 x 46 x 94 cm for storage. At 24 kg (52lbs), it might be a slightly bulky addition to your room, but when a chair looks this comfortable, size doesn’t matter, does it? 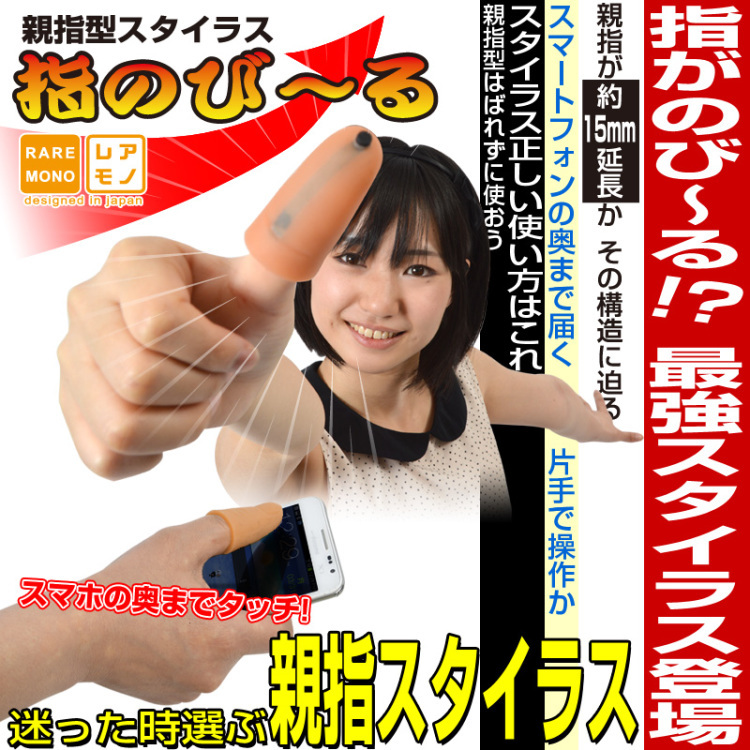 The Japanese company Thanko has created a thumb extender for reaching the entire screen of larger smartphones like the new iPhone 6 Plus or the Galaxy Note line. The thumb extender is a thumb-shaped stylus worn on the user’s thumb to extend their reach across the phone. The above video by Thanko shows the thumb extender in action.